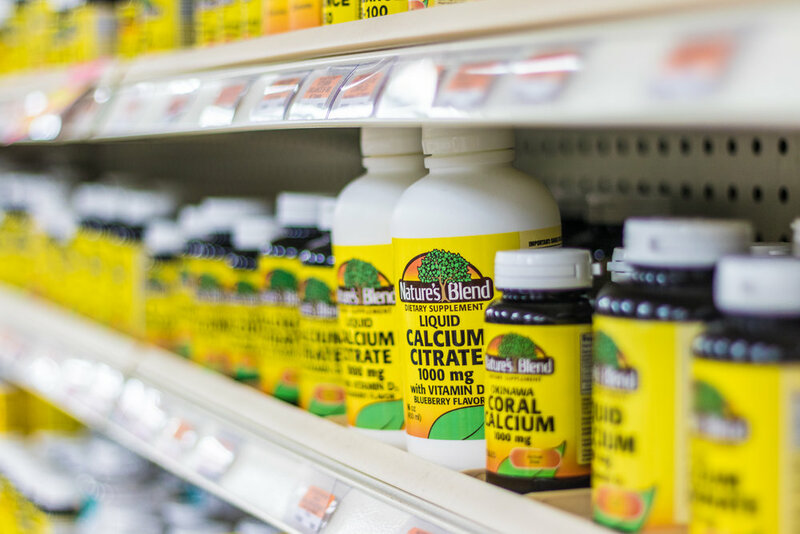 Beyond our pharmacy and durable medical equipment services, Key Drugs has much more to offer. 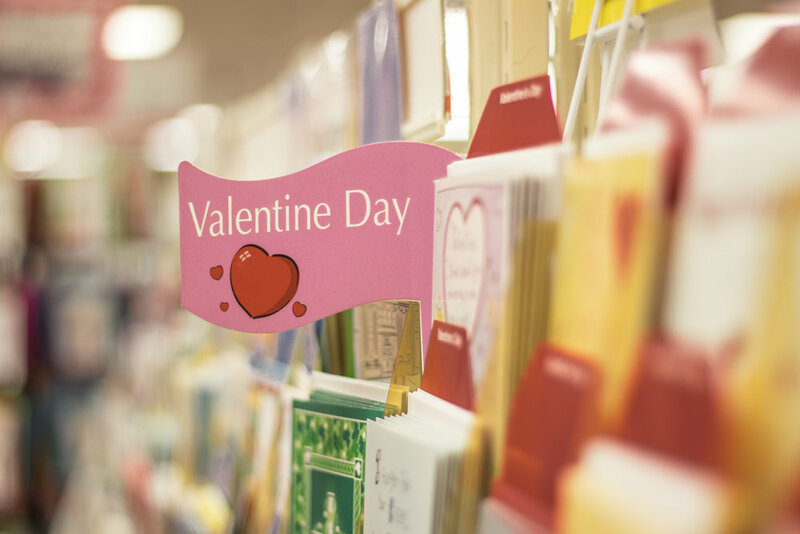 Stop in and utilize our convenient USPS Hub, shop our extensive over-the-counter products and even pick up a greeting card for that special loved one or occasion. Our Key Drugs (midtown) location has a substation of the United States Post Office for your convenience. Our post office staff members can assist you with most of your postal needs. We are able to mail most packages whether they are parcels, priority or international. We sell stamps singly, by the book or by the roll. All prices are the same whether you purchase your stamps here or at the main post office. We also have the ability to add services to your package and mail to military personnel. Not only will our friendly staff make sure you get the best rate for you package, but they will also make certain you are in and out in a timely manner. The hours for the post office are 9a-5p Monday through Saturday. *Mail carriers pickup from our store at 10am. 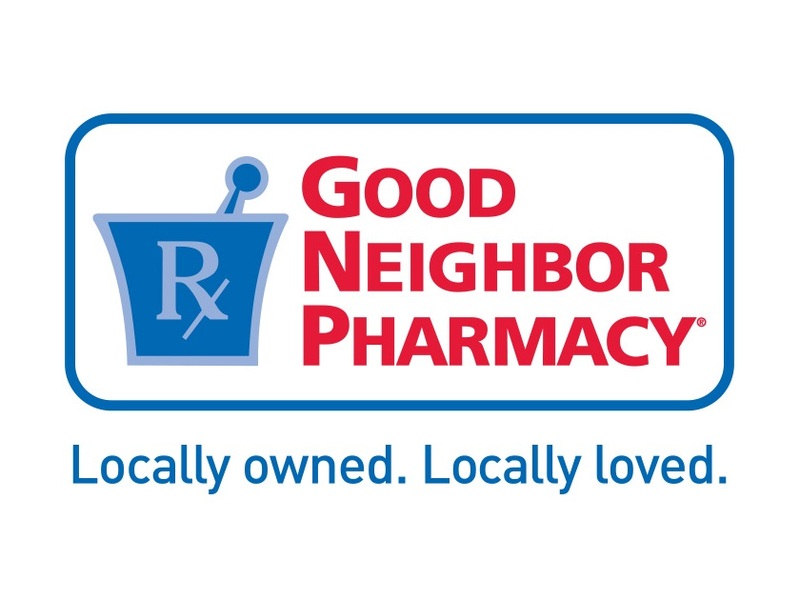 Each Key Drugs location offers a wide selection of high quality over-the-counter products ranging from personal care, analgesics, cold and sinus, vitamins, first aid and select home goods. A card is sometimes the best gift to receive. Our Key Drugs (midtown) location carries a wide selection of cards ranging from birthday, seasonal, get well and congratulations…plus some designed to just make you laugh! We offer great card prices with many of the cards priced at just 60 cents each or 2 / $1.00. 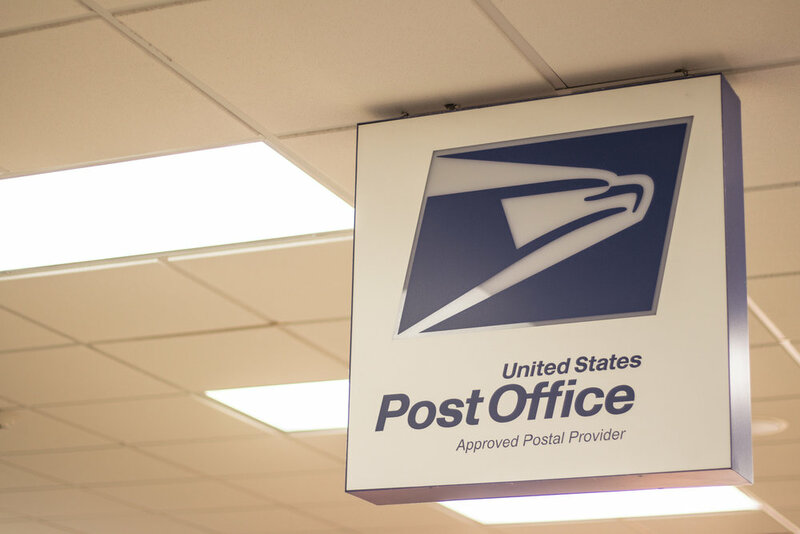 If you would like to mail your card, we can provide that service for you as well in our on-site U.S. Post Office.